Many players head to the Blackjack tables, determined to finally win. Most of them have solid knowledge and a good strategy but still somehow don’t manage to achieve the desired result. It is true that these two factors play a crucial role for their performance, however they are not enough if players want to become consistent winners. Along with them, it is compulsory to set clear loss limits and win goals and be able to manage their bankroll successfully, otherwise they are bound to lose everything they have. It is worth mentioning that the casino will always have an advantage over the players even before they have even started playing. It is built in the game and after all this is the reason why it offers the game in the first place. Thus, it is not only wise to have money management but also compulsory if players want to master the game and win in the long term. Money management is a necessity for a number of reasons in all spheres of life. Many businesses, regardless of their type and size, cannot function without it as it is one of the key requirements to success. The same applies when playing Blackjack as the right strategy for money management can really work wonders. There is no universal plan for it and it will be best if players take their time to think this important matter through. Moreover, every gambler has a different bankroll and thus, it will be most beneficial for them to create the plan themselves as they know best their needs and expectations. Money management and discipline prevent players from being imprudent with their money in the casino and help them make better choices during the game. It works the same way as any other strategy as it gives them the opportunity to prepare themselves beforehand and determine their bets in accordance with their bankroll. Money management is all about the bankroll players bring with themselves and what is the best way to bet in a particular situation. As previously indicated, having money management skills are really important as they help players stay away from spending all of their funds in the blink of an eye. 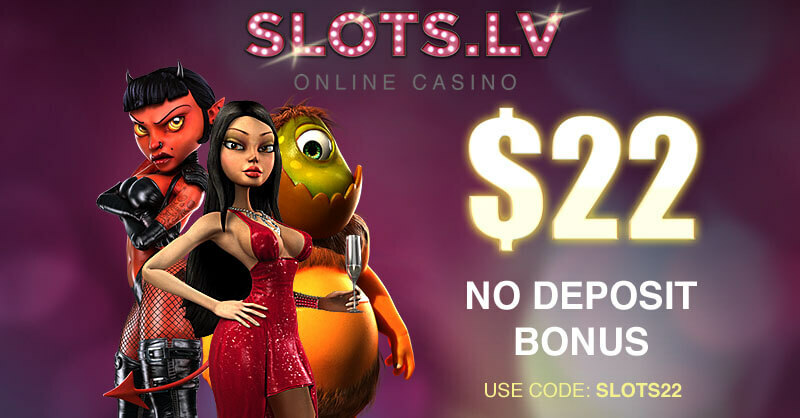 It is extremely simple to get in debt in the casino nowadays as many places offer players to pay online and without seeing their available funds it is even easier to spend them. Without money management they don’t have any idea how to control their funds and losing all of them is just a matter of time. Not to mention that it is impossible for players to be consistent winners without such skills and discipline. This is the only way players can successfully manage their bankroll and make decisions which won’t leave them broke every time. Moreover, thanks to it they can determine the right amount of wagers they should make after every win or loss in order to avoid losing more money. Money management is also very important as it prepares players beforehand for the decisions they need to make regarding their bankroll and it prevents them from making bets based on their current feelings and emotions. The players’ bankroll is an inseparable part of the money management strategy. As already mentioned, it is crucial to set clear win goals and loss limits as this will help them determine when to leave the table. Players should update them on a daily basis as this way they will be able to get the best return fro their money. They need to bear in mind that their chances to win will be always 50-50 no matter what they do and therefore, it is crucial to be disciplined enough to walk away before critical situations occur and all of their bankroll is lost. Determining the loss limits and win goals deserve special attention as they allow players to successfully manage their money and play without going completely broke. It is worth mentioning that discipline is closely connected to them and without it even if players have the good intentions to set up a money management plan, they are bound to fail. 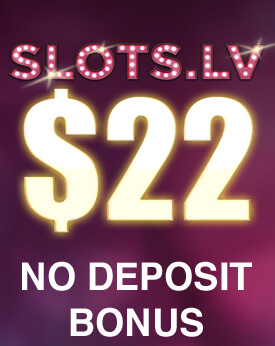 Every table has a minimum amount of money players need to bet, established by the casino. It is really important for them to choose a table that will correspond to their bankroll as otherwise their chances of winning are significantly decreased. For instance, if they come to the casino with a total of $150, betting on a table with a minimum of $5 will cause them to lose all of their money. Respectively, the term maximum bet exists as well and as it hints, it is the maximum amount of money players are allowed to wager on a single hand. In this sense, if players want to have more options to choose from, they need to enter the casino with a decent bankroll. The first thing they should look for is the minimum bet on the table. It is really important if it suits them not to rush to join the game but instead take their time and observe the dealer’s up card. Players should sit on the table only after they see that the dealer is in a cold trend as this is a great opportunity for them to gain advantage over the casino. The bottom line is that having money management skills are just as important as using the basic strategy correctly. Without them players certainly won’t be able to become consistent winners no matter how hard they try. Along with good discipline and decent bankroll, money management is one of the requirements players need to meet if they want to win. It is really important for them to be able to determine successfully the amount of money they need to bet when they win or lose in order to control their funds. It also helps players make better decisions when to reduce their money wager and withdraw from the table. By preparing beforehand and thinking through how to bet in every possible situation, they significantly increase their chances of winning the game.